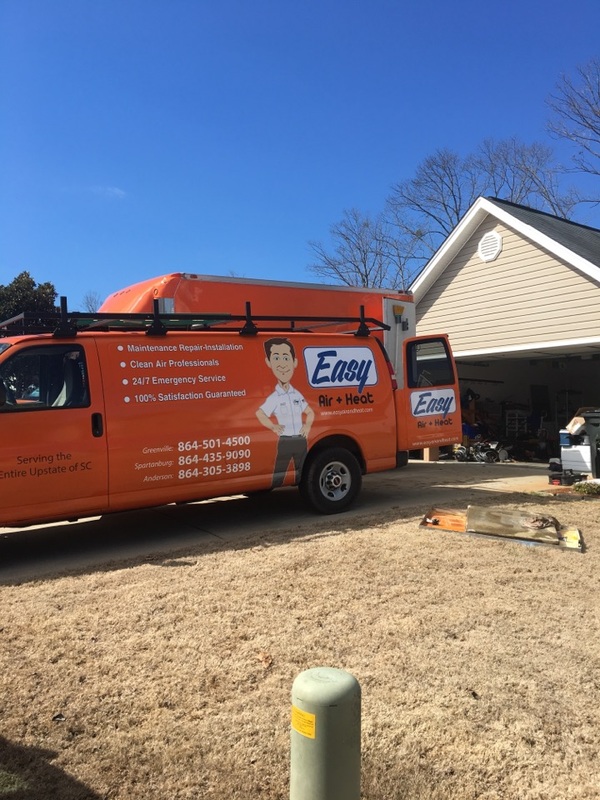 Easy Air + Heat + Plumbing is Campobello, SC’s reliable stop for professional home comfort services. If you want to see why our Campobello, SC community prefers our heating, cooling and plumbing services, have a look at our reviews for real experiences! Mikey was the very best. I have lived in 4 states and secured the services of many very good handymen. Mikey puts them all to shame! Support staff is also aces. Keep up the very good work. Awesome company to work with. Very professional and courteous. Would definitely recommend. Kerri is wonderful, friendly and she answered all my questions and calls. Installing a new gas package unit for a wonderful family! Going over options on replacing a Goodman Heat Pump.